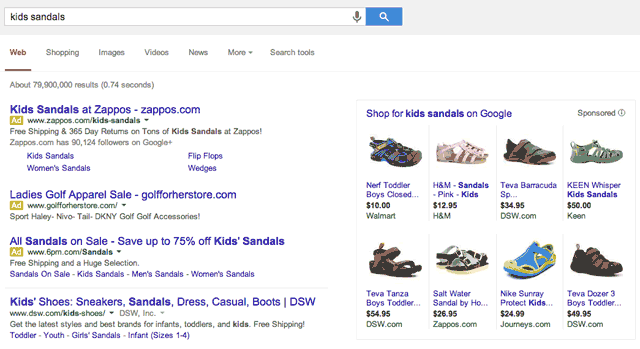 Google is testing a new Google shopping ad layout, where they group the ads by pricing. 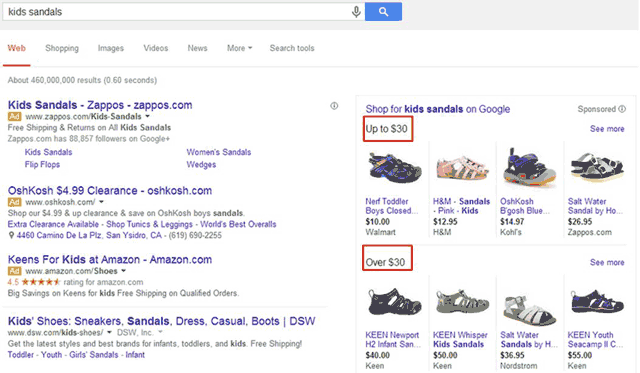 For example, they may show ads of products for prices above a certain price and then below a certain price. Mary Weinstein from CPC Strategy notices this and emailed the screen capture to me, which we covered at Search Engine Land. 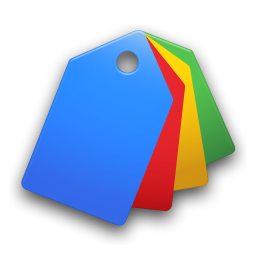 If something like this launches fully, pricing can become more of an issue for online retailers using Google Shopping Ads.